Players use their own discs and may also use the player pack disc at Innova Option events. One round of singles using standard PDGA rules except players have the option to replay one throw on every hole. Once players choose to replay a throw, they must proceed from that throw. 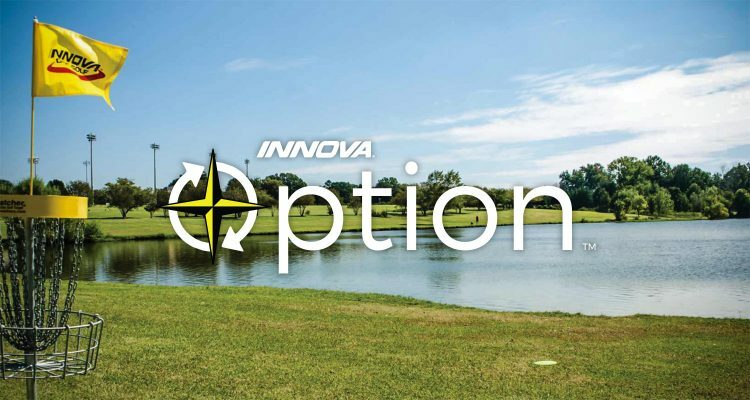 Interested in running an Innova Option event? Fill out this form to get started. Post the hashtag #InnovaOption on Twitter, Instagram, Youtube, or Flickr to make it onto the wall!